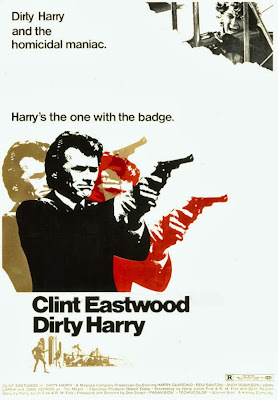 This early pioneer of the gritty, lone wolf, tough guy cop genre still holds up pretty good today. 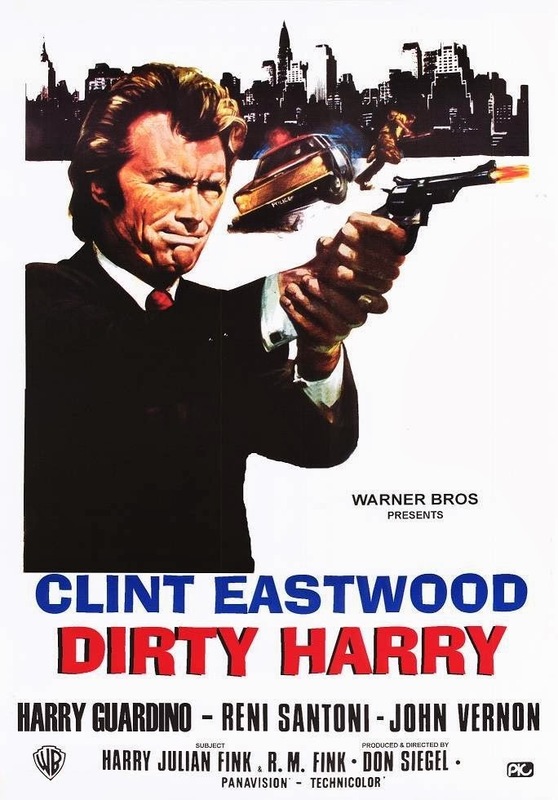 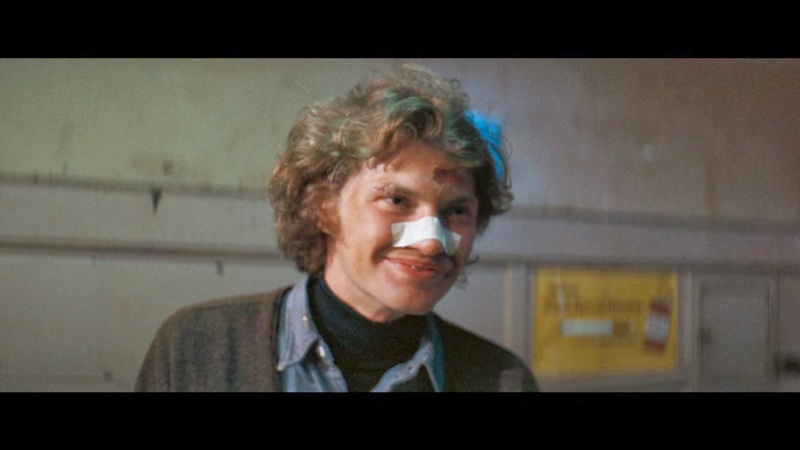 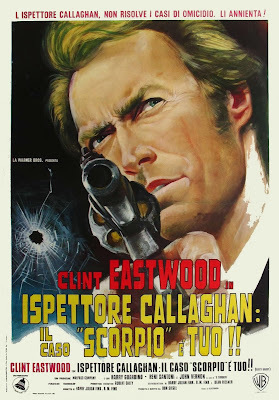 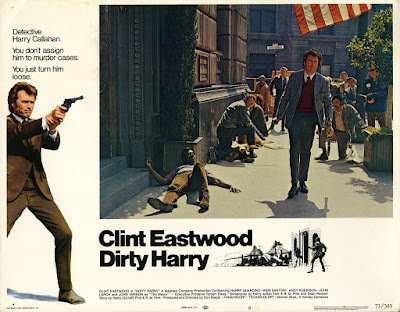 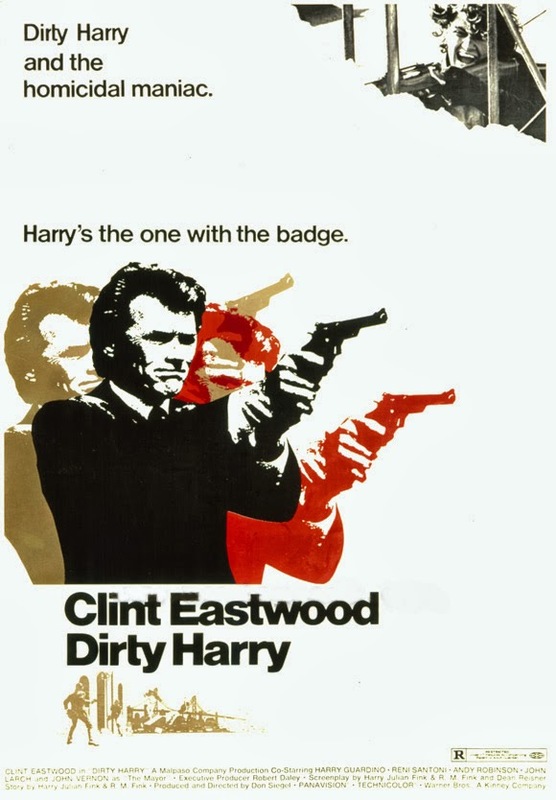 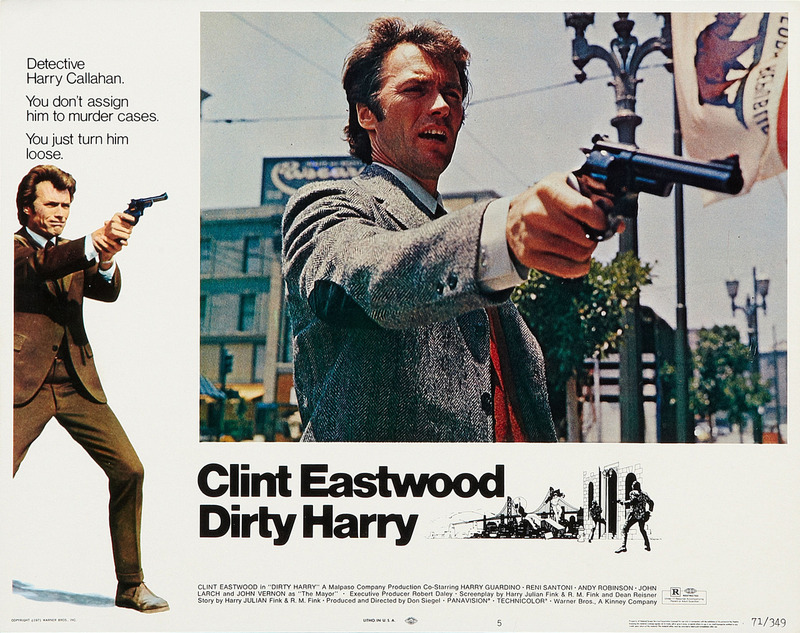 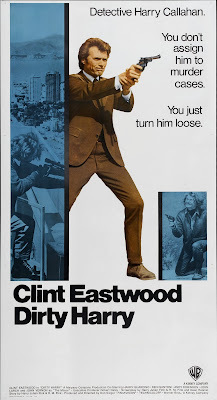 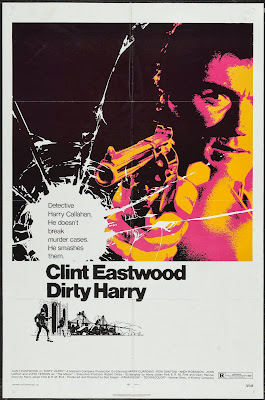 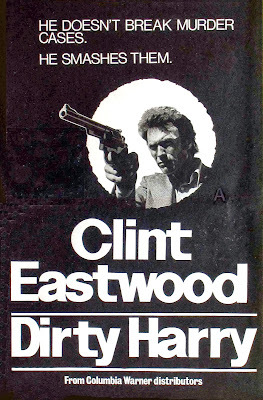 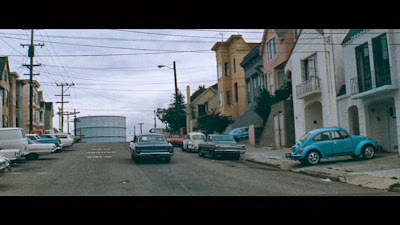 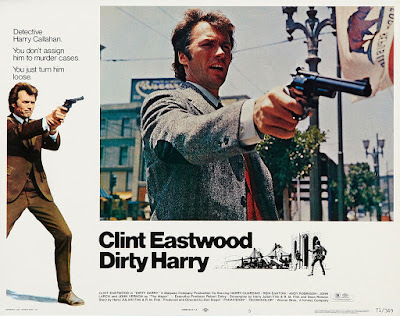 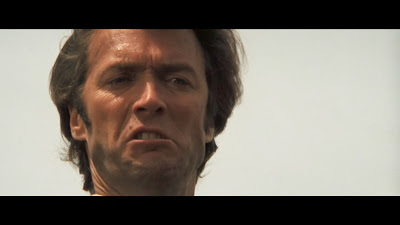 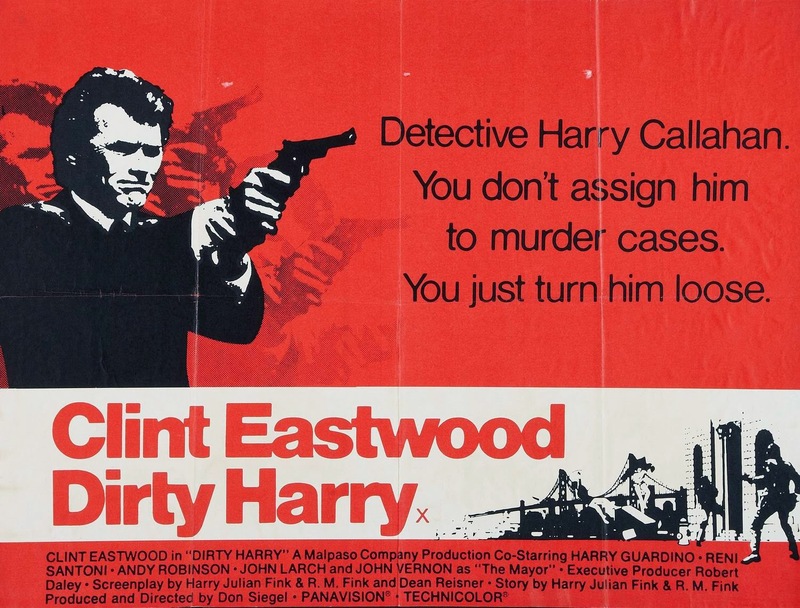 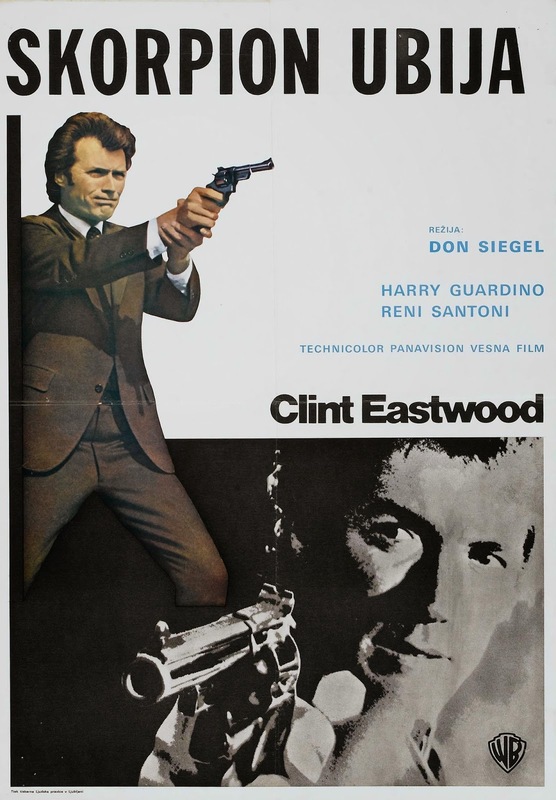 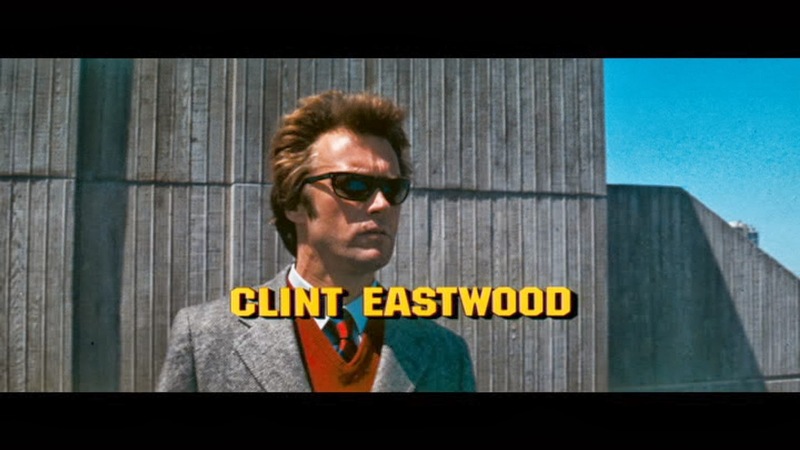 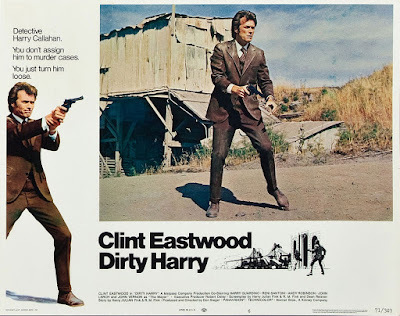 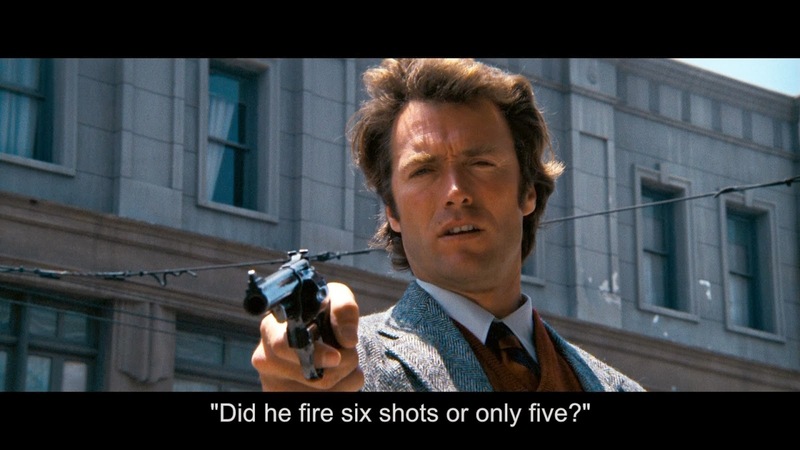 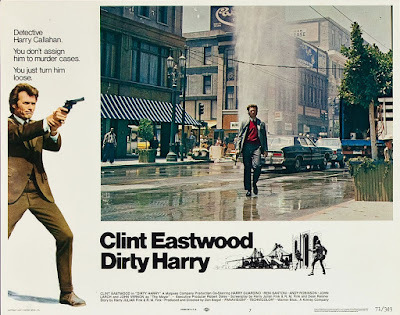 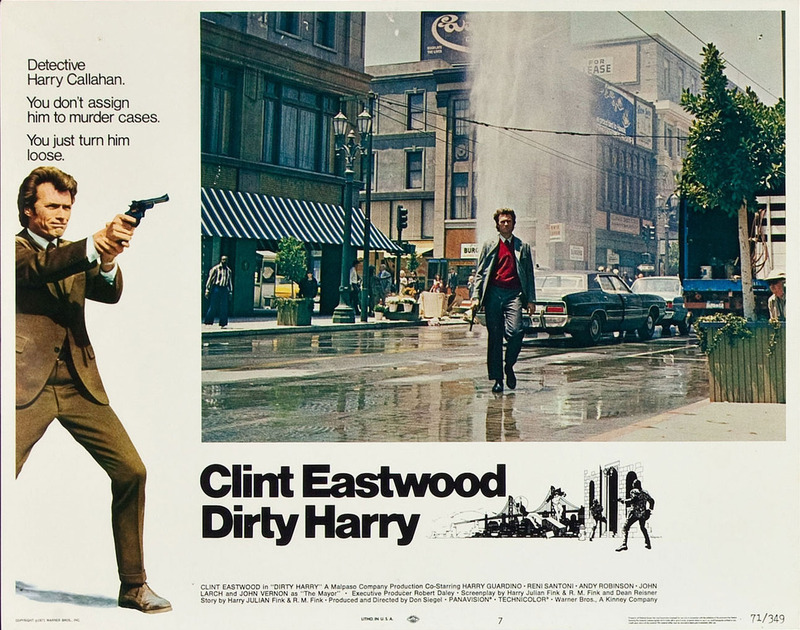 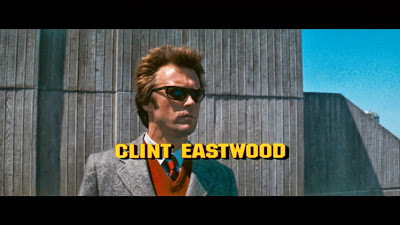 San Francisco cop Harry Callahan (Clint Eastwood) is on the trail of of a serial killer who calls himself "Scorpio" (played creepy and deranged as hell by Andy Robinson). 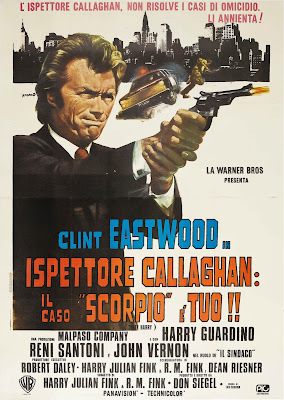 Scorpio's been going around killing random people and even boasting about it in messages to the cops. 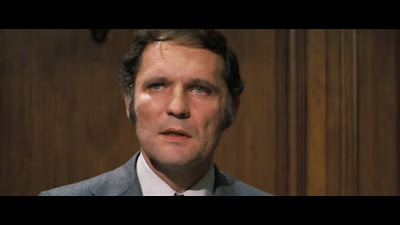 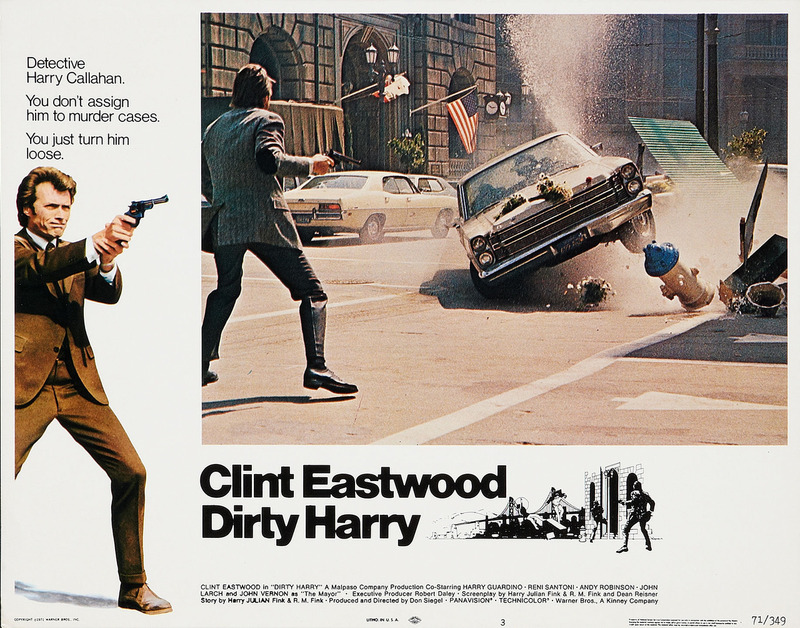 But after an encounter with Callahan things get personal between Scorpio and Dirty Harry. 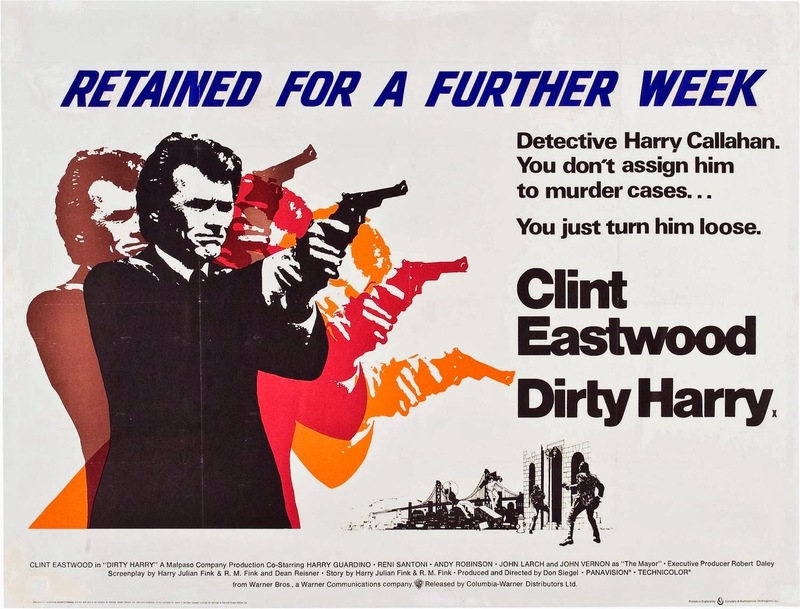 During all of this Callahan still has to deal with random hoodlums causing a ruckus around town and his unhappy superiors who just can't handle his special brand of justice. 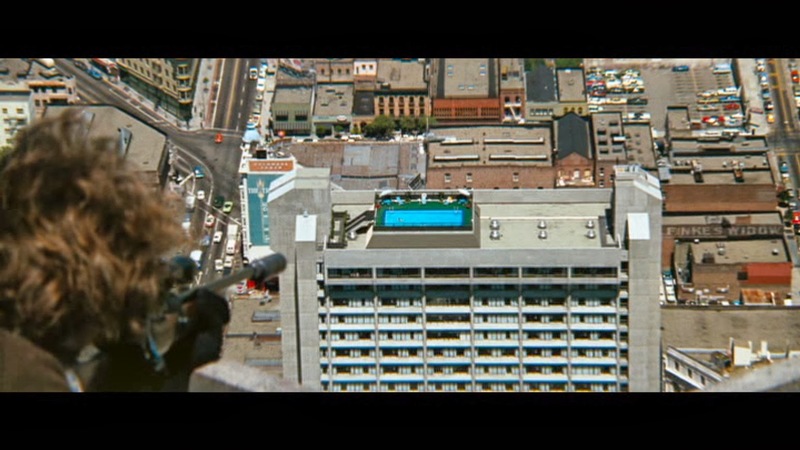 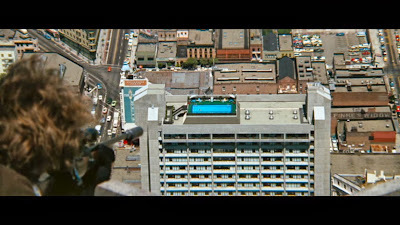 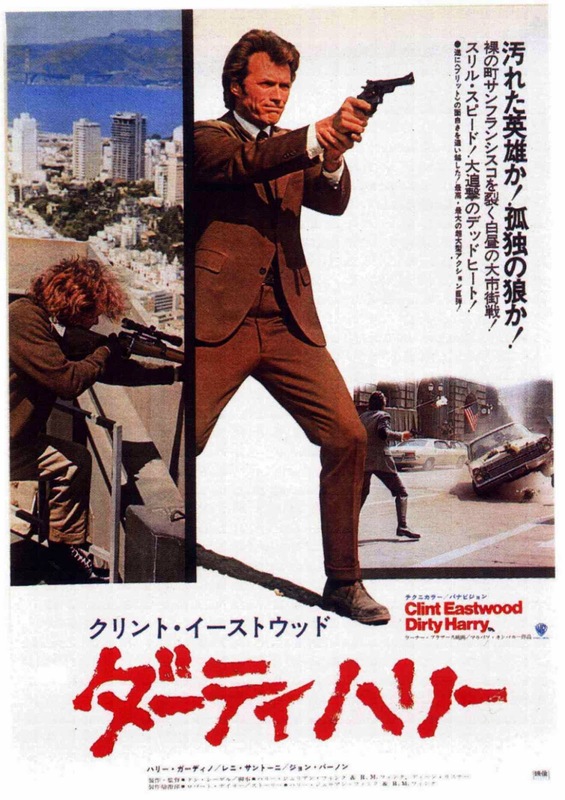 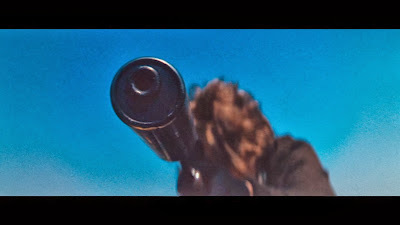 Awesome musical score, great views of San Francisco, tons of 70's cars and fashions, naked chick, good pace, tons of shooting where hardly anybody ever hits what they're aiming at, macho speeches about guns, good supporting cast. 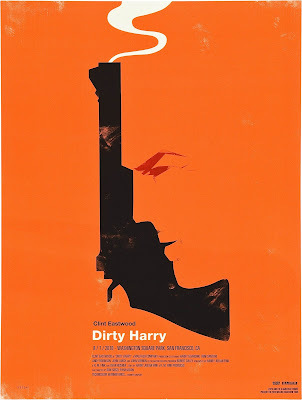 Not as gritty or violent as I had hoped, but still worth checking out.